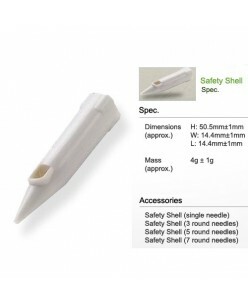 Bella 2-prong needle "Supersonic" ..
Bella 3-prong needle "Supersonic" (contoured) ..
Bella kit (1-prong needle + tip + Transmission Shaft) "Supersonic"
Bella kit (1-prong needle + tip + Transmission Shaft) "Supersonic" ..
Bella SAFETY SHELL SYSTEM - SINGLE POINT 10 ps. 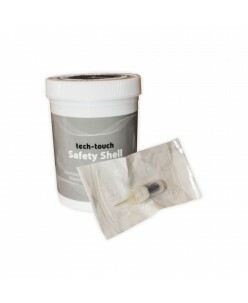 1 Needle Safety Shell -The exclusively designed Safety Shell and built-in diaphragm prevent backflow and cross contaminant, developing a safe and hygienic environment for permanent make treatment. 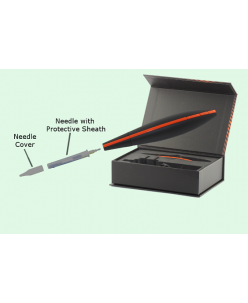 BOX 10 pcs ..
2 needles Safety Shell -The exclusively designed Safety Shell and built-in diaphragm prevent backflow and cross contaminant, developing a safe and hygienic environment for permanent make treatment. BOX 10 pcs .. The exclusively designed Safety Shell and built-in diaphragm prevent backflow and cross contaminant, developing a safe and hygienic environment for permanent make treatment. 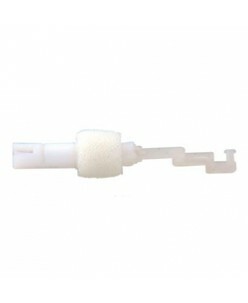 - 10pcs/bax - Anti-Back Flow System. - Anti-Cross Contamination. 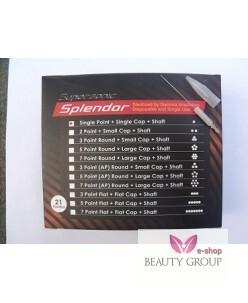 ..
Bella 3 prong needle "Supersonic"
Bella 3 prong needle "Supersonic" ..
10 pc. needle, 10 pc. tip, 1pc. transmission Shaft ..